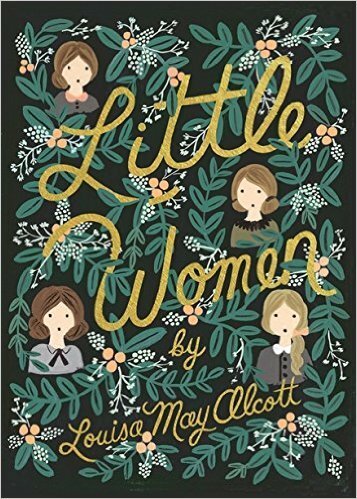 In her memoir, Just Kids, Patti Smith recalls that her earliest inspiration was the fictional Jo March, one of the four sisters in Louisa May Alcott’s most beloved novel, Little Women. What would a gawky, bookish teen growing up in New Jersey in the 1950s and 60s (albeit one destined to become a punk legend) find in common with a 19th-century girl in crinolines? Plenty, actually. 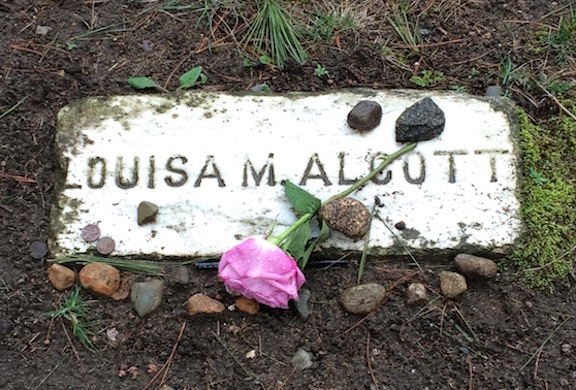 In Alcott’s autobiographical (albeit idealized) novel, Jo March is the author’s own alter ego. 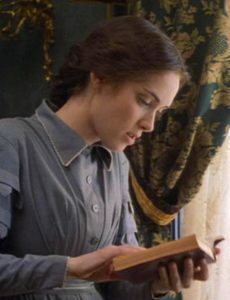 I was happy to discover Jo March’s reach into contemporary culture, inspiring Patti Smith, and lots of other women writers. 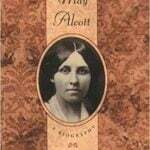 And so, I bring you this interview with Louisa May Alcott from the great beyond, featuring Alcott’s honest answers to my hypothetical questions. 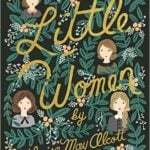 Louisa May Alcott: My methods of work are very simple & soon told. My head is my study, & there I keep the various plans of stories for years sometimes, letting them grow as they will till I am ready to put them on paper. Then it is quick work, as chapters go down word for word as they stand in my mind . . . I never copy, since I find by experience that the work I spend the least time upon is best liked by critics & readers. What advice do you have a writer wanting to improve their craft? 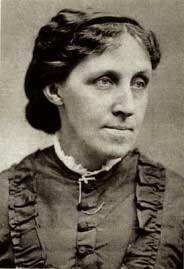 Louisa May Alcott: Each person’s method is no rule for another. Each must work in his own way, and the only drill needed is to keep writing and profit from criticism. How did it feel to have made a fortune and cemented your reputation? 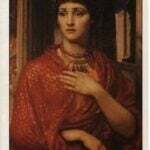 I often think as I go larking round, independent, with more work that I can do, and half-a-dozen publishers asking for tales, of the old times when I went meekly from door to door peddling my first poor little stories, and feeling so rich for $10. My first story gave me $5.00 and I felt very rich … Now I can ask what I like & get it … I never write a short tale for less than $100. Serials $3000. *A hundred thousand dollars, or anything close to it, was quite a fortune in 1887, when Alcott wrote these words! What do you say to those seeking that next level of success? 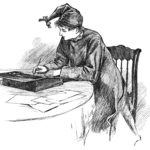 I can only say to you as I do to the many young writers who ask for advice—there is no easy road to successful authorship; it has to be earned by long and patient labor, many disappointments, uncertainties and trials. Success is often a lucky accident, coming to those who may not deserve it, while others have to wait & hope till they have earned it. This is the best sort and the most enduring. But the success I value most was making my dear mother happy in her last years & taking care of my family. The rest soon grows wearisome & seems very poor beside the comfort of being an early Providence to those we love. 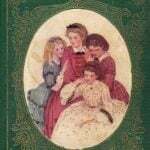 Louisa May Alcott’s “answers” have been gleaned from various letters to her mother, publisher, and readers in the 1860s and 1870s. © 2011 by Nava Atlas, author of The Literary Ladies’ Guide to the Writing Life. I loved this. I wonder how many of us Jo inspired. Lots! Including, apparently J.K. Rowling.